In particular, Grosso’s team had collected three draws and three victories in the last six games before the end of the season. At the restart, however, the Scala were surprised by a real ball in Padua, able to beat them clearly (3-0 the final result). The match against Cosenza, however, will be anything but simple: the Calabrians, in fact, come from four consecutive useful results (three draws and one win). All three draws, however, have ended without goals and in the last five matches Cosenza has scored only one goal. 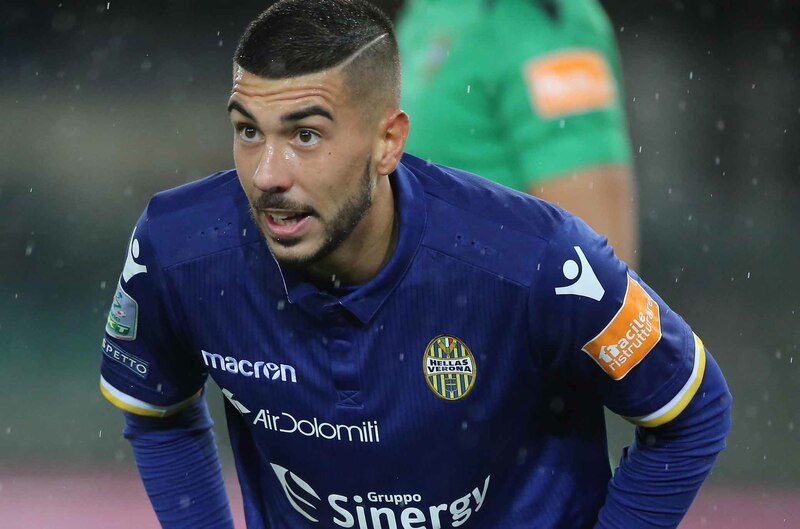 Verona has the extreme need to win to re-launch in the standings, but also Cosenza needs points to get away from the dangerous area of ​​the standings and will try not to allow spaces. Let’s play the double chance 1X first half to which we add the option No Gol.